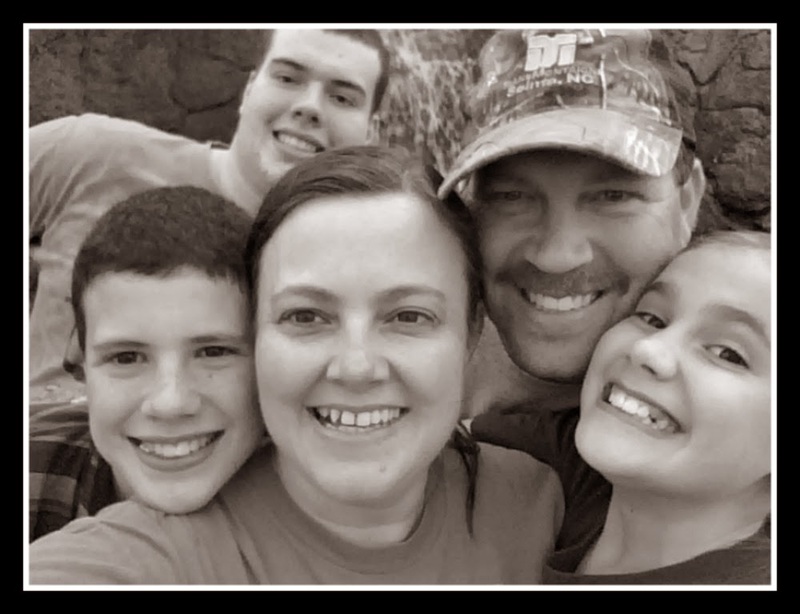 Grace Christian Homeschool: Free 2015 Budget Calendars! 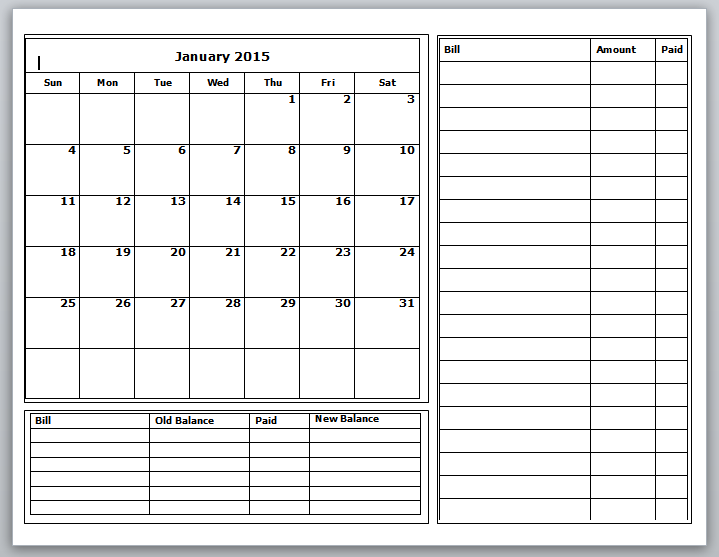 The budget calendars that I have used and created for the past 2 years are complete. Download yours today and be sure to share them with anyone you think would be interested. They are very simple to make and easy on the printer ink so I enjoy sharing them! 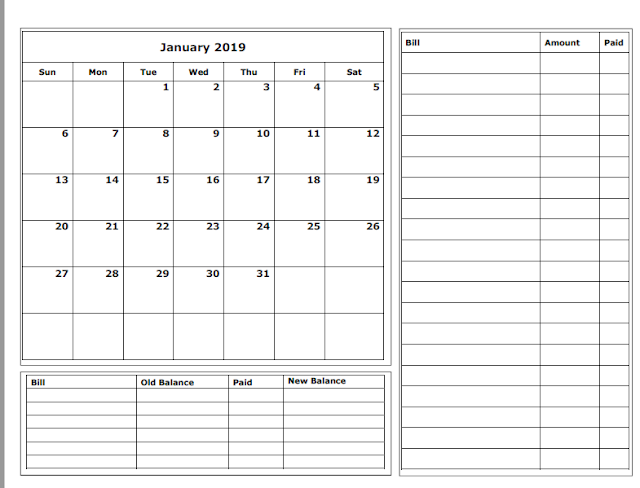 Download your Free Budget Calendars and be ready to tackle a new year! How did you know that this was exactly what I was looking for! Thank you so much for sharing. So glad they will be helpful to someone else too! This is a life saviour. At times it becomes very difficult to keep balance between kids, family and work. This is really helpful to keep I'm track of everything. I don't know what happened to my previous comment but I am so glad they are helpful to you and thank you for letting me know! Thank you for letting me know you used them! These are perfect. Thank you so much for sharing. Will there be printables for 2016? Yes, I am working on them now! Thank you so much for replying.. These calendars have been a lifesaver this past year, the best ones I have found. Thank you for your hard work and making them available to the public.. Motivated Moms Yearly Sale Time! 50% off Grocery University Today!